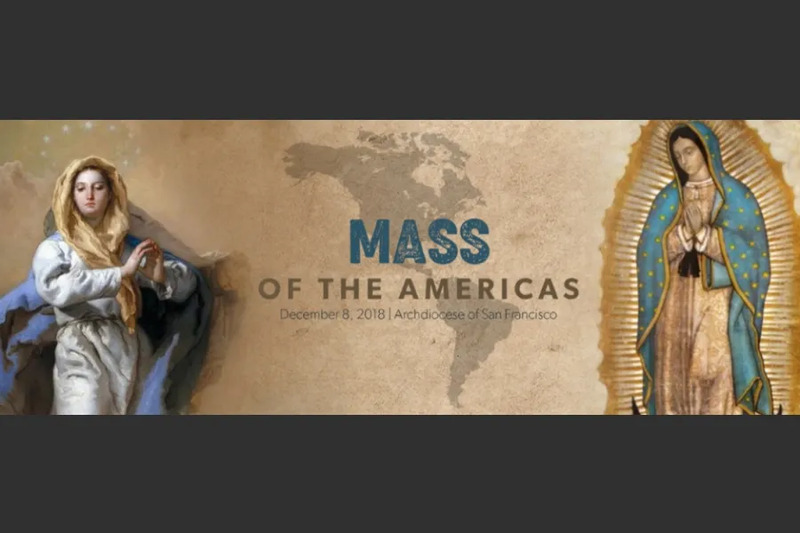 San Francisco, Calif., Dec 5, 2018 / 02:05 pm (CNA/EWTN News).- The Mass of the Americas, a newly-commissioned Mass composed by Frank La Rocca, will premiere Saturday for the feast of the Immaculate Conception at the Cathedral of Saint Mary of the Assumption in San Francisco. 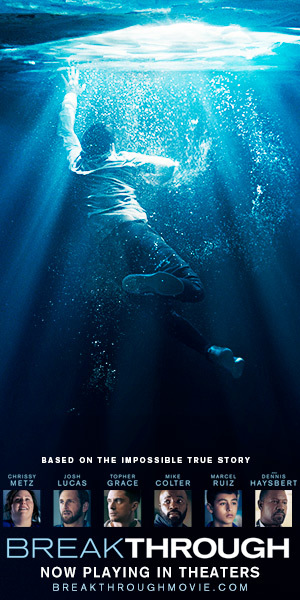 In an interview at the Benedict XVI Institute’s website, La Rocca noted that he and Archbishop Cordileone “were both aware, in general terms, of the musical models used by missionary priests in Mexico, or later, California; they incorporated beloved popular tunes into the total experience of the Mass,” and that the archbishop suggested the use of La Guadalupana. Washington D.C., Feb 1, 2017 / 10:16 am (CNA/EWTN News).- Pro-life leaders and religious freedom advocates hailed President Trump’s choice of Neil Gorsuch to fill the Supreme Court vacancy on Tuesday.